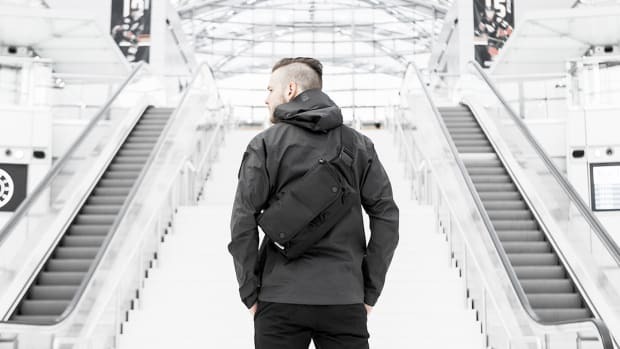 Combining their mutual affinity for form and function, DSPTCH and Multee Project get together for their new "Greyscale" collection. 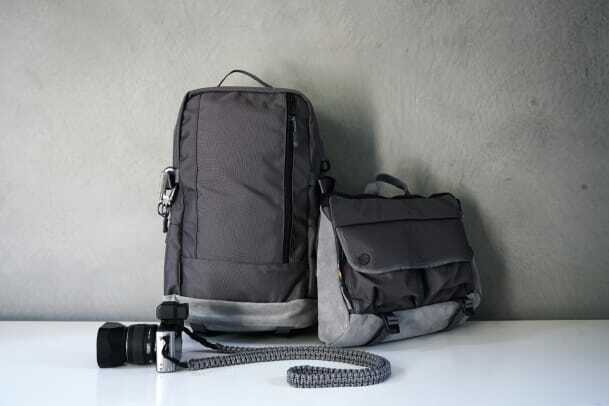 The monochromatic series features four exclusive styles comprised of bags and accessories. 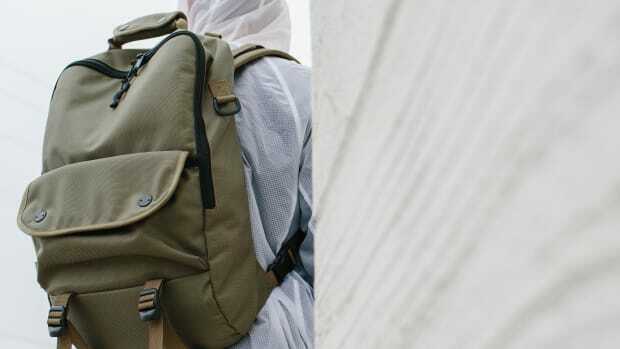 The bags, which are available in DSPTCH&apos;s Daypack and Shoulder Bag designs, feature grey ballistic nylon mixed with grey suede leather panelling that creates a look that&apos;s both technical and luxurious. 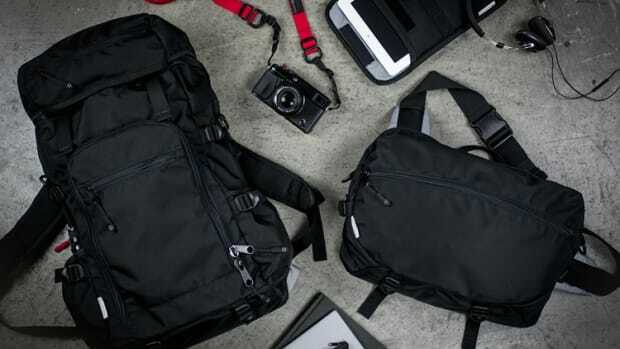 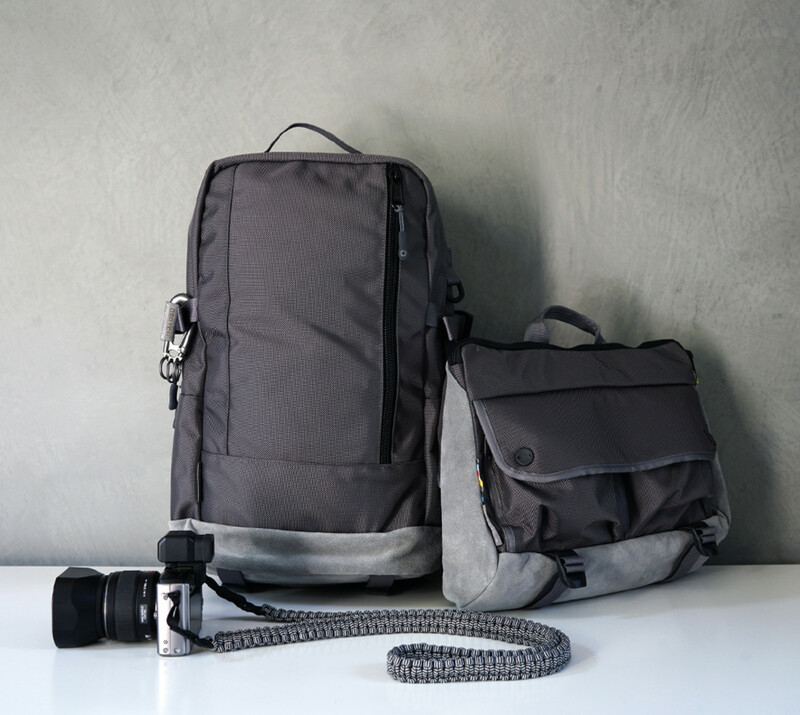 Complementing the bags are two accessory pieces, Multee&apos;s signature Type-2L Carabiner keychain and a Braided Camera Strap made from 550 Type III paracord.